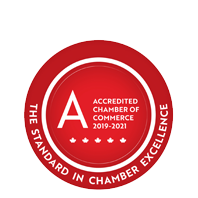 Heritage Lanes | Restaurants | Entertainment | Bars, Lounges & Taverns - Business Directory - St. Thomas & District Chamber of Commerce - ON, ON ? A fully licensed 10 pin bowling alley with a full service restaurant. Come on out and enjoy a fun night with your friends and family.